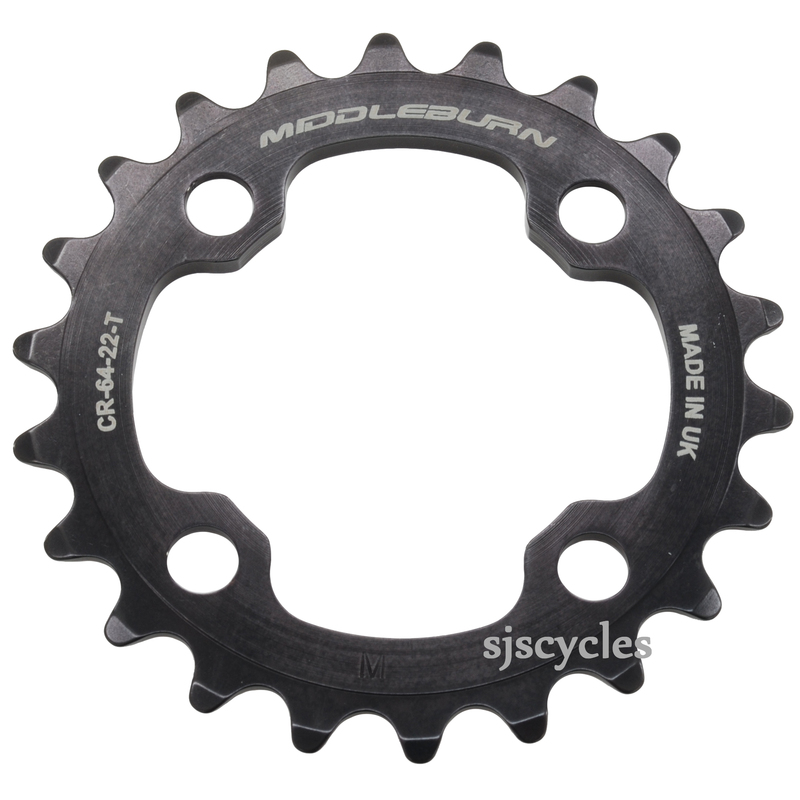 Middleburn 4-arm triple rings have been specifically designed for use with a triple chainring set up. These are 10 speed compatible. CNC machined from 7075 T6 alloy, one of the strongest alloys available.